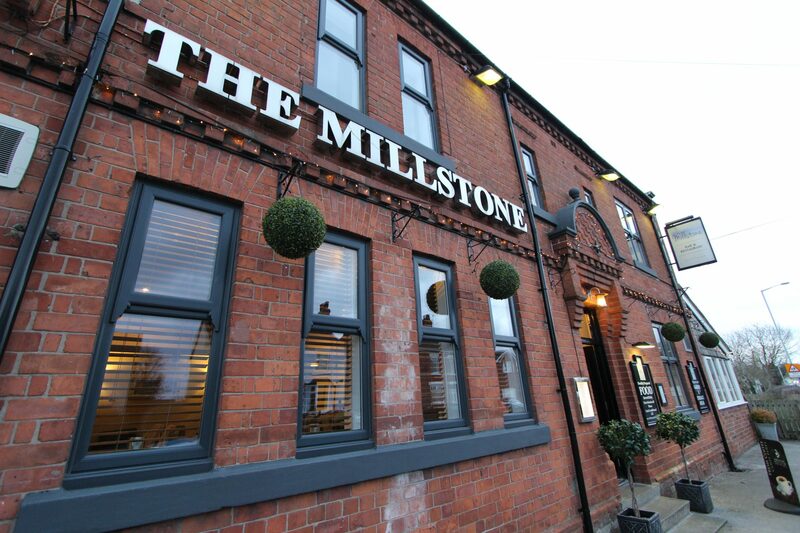 The Millstone is situated in Penyffordd, North Wales accessible from Chester, Wrexham and the surrounding areas. Your thoughts are important to us and that is why we encourage feedback. If you would like to call and book a table use the number below, for any enquiries fill out our contact form and we will get back to you as soon as possible. Your data is incredibly important to you and to us. The Millstone uses and stores your data for managing your event or private dining reservation. You have the right to lodge a complaint to the Information Commissioners’ Office if you believe that we have not complied with the requirements of the GDPR or DPA 18 with regard to your personal data. The Millstone is the controller and processor of data for the purposes of the DPA 18 and GDPR. If you have any concerns as to how your data is processed you can contact Beckie at The Millstone using the contact form on our website.